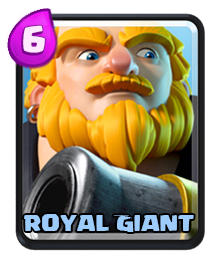 Hog Rider is one of the strongest card in the game. 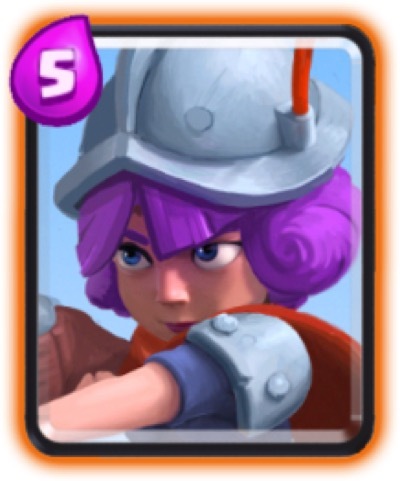 Its mobility, high hit points and good damage with 4 elixir cost is a good card. Hog Rider can solo an Arena Tower, dealing much damage before the tower kills it. 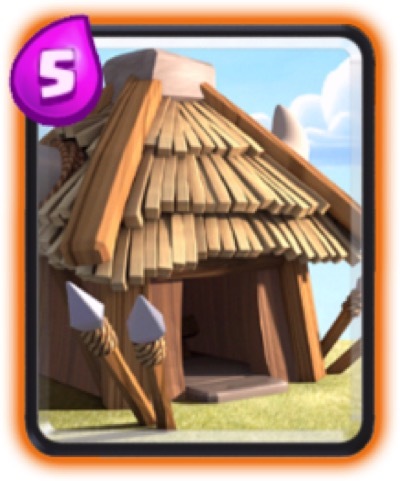 With back up swarm troops, they can immediately destroy a tower fast. 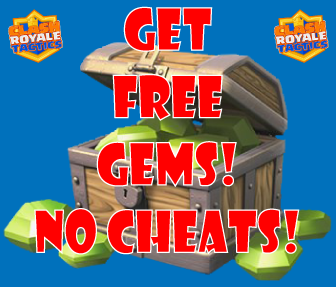 Another popular combination is with using Freeze spell. 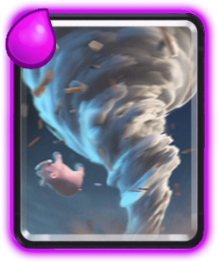 It allows the Hog Rider to be safe from damages from the opponent’s troop and towers.